T. Matsuzawa, T. Humle, Y. Sugiyama, The Chimpanzees of Bossou and Nimba. Springer(2011). T. Matsuzawa, M. Tomonaga, M. Tanaka, Cognitive Development in Chimpanzees. Springer (2006). 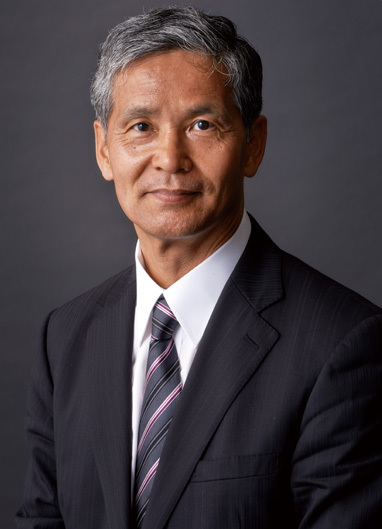 T. Matsuzawa, Primate Origins of Human Cognition and Behavior. Springer-Verlag (2001). N. Kawai, T. Matsuzawa, Numerical memory span in a chimpanzee. Nature 403, 39–40 (2000). T. Matsuzawa, Use of numbers by a chimpanzee. Nature 315, 57–59 (1985).